A new Android tablet manufacturer seems to be stepping into the tablet space with three new tablet devices, all Android Ice Cream Sandwich based, for the Russian Markets. And the new entrant is none other than the car manufacturer Hyundai, which is planning to release the 3 tablets towards the end of September. It is highly unlikely, given the features and specifications, that it will pose any serious threat to the likes of Apple iPad and Samsung tabs or the Kindle Fire in the time to come, as and when it does hit the markets globally. But if the device does manage to create a niche for itself in the low budget tablets, then it could be a cause of concern for lot of smaller players. According to the media reports, Hyundai will be stepping into the android tablet space with the 7 inch slate, Hyundai HT-7B ; the 9.7 inch tablet, Hyundai HT-9B and the 10.1 incher tablet Hyundai HT-10B. here is a brief description of the specifications and features of each. 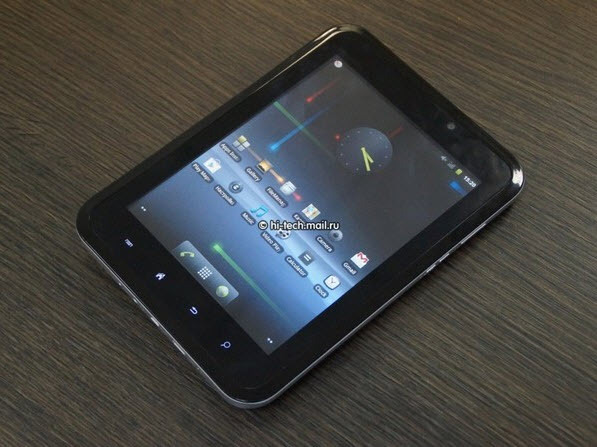 The tablet will have a 7 inch of display and have a resolution of 1024×600 pixels. The tablet has been powered with a 1 Ghz Samsung Exynos processor and is loaded with 1 GB of RAM. The device has a 0.3 MP camera for video calling and web cam features and a 2 MP rear camera for taking pictures. Also, ther is a 8GB internal memory which can be expanded. Among some of the key features are 3G, Wi-fi, Navtel navigation and GPS. Equipped with a 4000 mAh battery, the device promises up to 12 hours of backup on the battery. It will be priced in 2 variants. The version with Navtel navigation is tagged at $207 while that without is priced at $180. The Hyundai HT 9B tablet will be coming with a 9.7 inch of display and having screen resolution of 1024 x 768 pixels along with an IPS panel display. The device has been powered with a 1.2 Ghz Cortex processor and is accompanied by a 400 Mali GPU for graphic acceleration. The tablet has 1 GB of RAM and sports 16 GB of internal memory along with capability for expanded storage. Just like the 7B , the device has a 0.3 MP front camera for video calling or web cam purposes and a 2 MP camera in the rear which takes decent features. 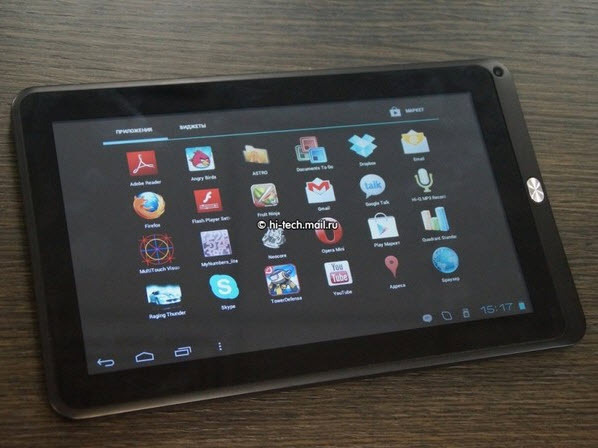 All the major features like Wi-fi, GPS and USB 2.0 have been incorporated in the tablet. Also it has a 5600 mAh of battery which promises a backup of almost 12 hours. The device has been priced at $270. The Hyundai HT 10B tablet will be coming with a 10.1 inch display and will be powered by a 1.2 Ghz Cortex A8 processor having a Mali 400 GPU coupled with it for graphics acceleration. 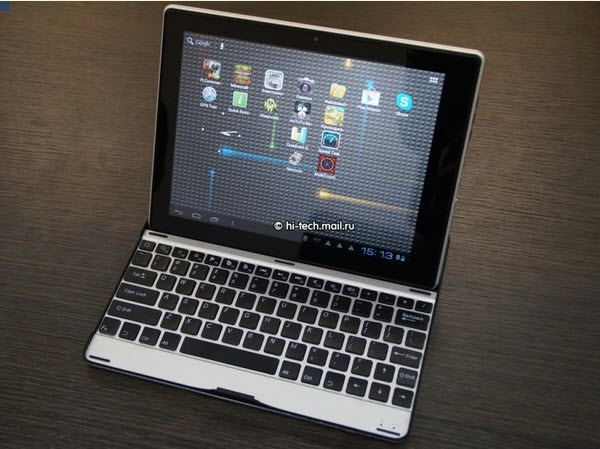 The tablet includes 16 GB of internal memory and an external memory card slot for expansion of memory. The tablet also supports Wi-fi, GPS, HDMI, Bluetooth and USB 2.0 along with the fact that it has been equipped with a 5600 mAh battery promising up to 10 hours of battery backup. The device has been tagged at a price of $311. Hyundai is planning on selling as many as 2 million tablets in the Russian markets, but whether or not it will be taking the tablets outside the Russian markets soon enough, has still not been made clear.